After another memorable St Patrick’s celebration, the love for all things culturally Irish shows no sign of waning. A festival in Paris is currently celebrating the life and work of one of the country’s most revered writers, Samuel Beckett. 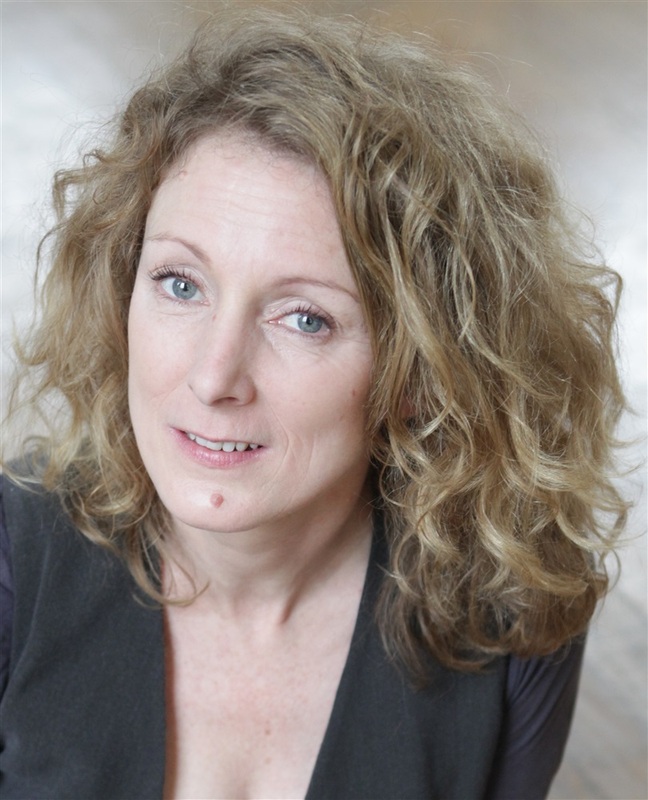 After a resounding success in its opening week, the Paris Beckett Festival now enters its final four days, culminating in an Easter weekend celebration of Irish art and culture, in honour of the Foxrock native. Until March 27, in and around the Irish Cultural Centre, you can take in plays and readings of works by the great man, in English and French as well as musical and artistic works inspired by him, and conversations around his work. Montparnasse in Paris was where Beckett called home for many years and indeed where his first novel, Murphy, was published in 1938. 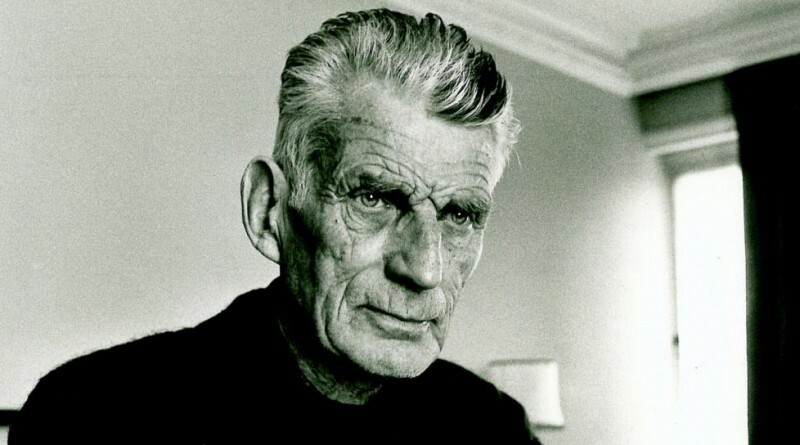 The Festival has been organised by the people behind the acclaimed Enniskillen International Happy Days Beckett Festival and brings together the three nations most associated with Beckett – Ireland, France and the UK. Among the many highlights still to come include a closing gala of four performances of Beckett plays, including Olwen Fouéré’s Lessness & a world premiere of French language version, Sans, Adrian Dunbar’s Catastrophe with actors Stanley Townsend and Orla Charlton, Conor Lovett’s The End, and Dylan Quinn Dance’s Fulcrum. Good Friday has always been considered Beckett’s alternative birthday and with that in mind, the organisers will stage a Beckett Finale at the Theatre Mouffetard tomorrow, with a performance by Irish actress Clara Simpson, a world first with a daring rendition of Beckett’s Pas Moi and its English equivalent Not I back to back as a single event. Since the Festival began, Parisians have been treated to a number of outdoor projects, including Alan Milligan’s oversized chess set in Jardin du Luxembourg, featuring iconic characters from Beckett plays, and the Allee Samuel Beckett project. A particular hit of the festival has been the visit of the New York Rep (New York) with their Yiddish version of Beckett’s most celebrated work, Waiting for Godot, which has seen mostly full houses throughout its run and Nick Roth’s Yurodny performance in the bandstand of the Luxembourg Gardens where Beckett frequently walked. It is estimated that 6,000 people will have engaged with the 16 day-long Festival by its finish across the 16 Beckett works and other projects. 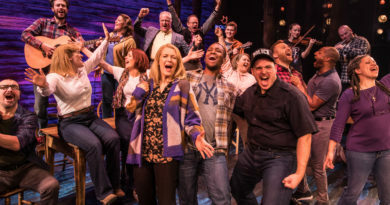 Irish and international artists involved include filmmaker Neil Jordan, novelists Edna O’Brien and John Banville, and actors Adrian Dunbar and Ian McElhinney to name but a few. A special souvenir brochure was created to mark the inaugural festival featuring a gift of five Beckett drawings from the American international theatre director and artist Robert Wilson. 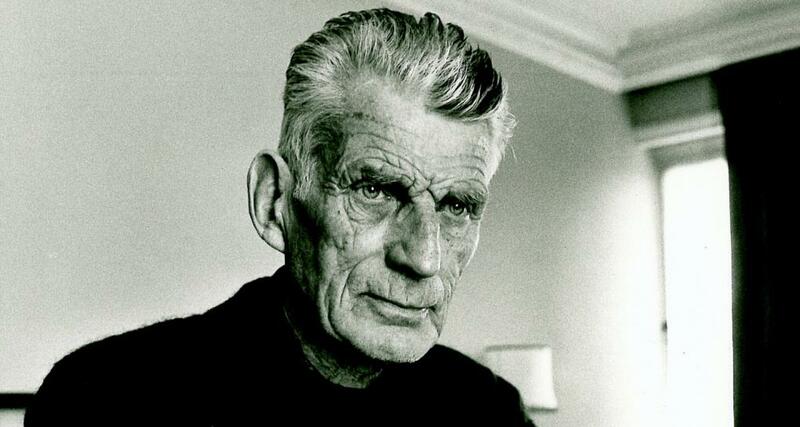 Beckett once famously said “My mistakes are my life.” A self-critical view perhaps, but given the care and time devoted to this spectacle, it’s clearly a life considered by many to be worth remembering. The festival ends on Easter Sunday, March 27. For more information on listings and ticket bookings, check out the official website www.paris-beckett.com.